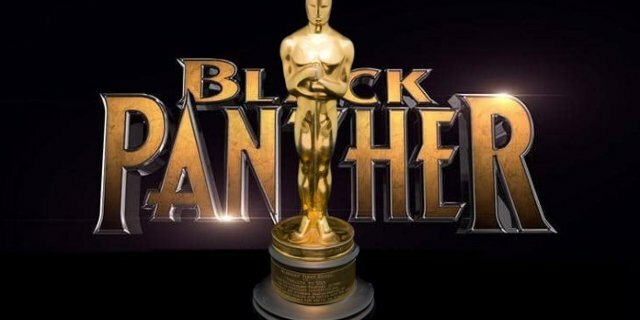 Black Panther Nominated for Best Picture Oscar… Really?? The nomination of Black Panther for Best Picture feels like pandering at best. I mean I enjoyed the movie just fine; but like most things in our society nowadays, we ignore the flaws of this movie for fear of being called racists. I, however, stopped caring about those sorts of false accusation years ago. To say the Academy Awards is a leftist political sanctuary for SJW’s is an understatement. In 2016 the Oscars were criticized for not having enough diversity. Since that time, they have been tripping over themselves to show everyone just how “woke” they are. See, I remember when the Academy was about celebrating the bBest on the screen, and it had nothing to do with diversity. In fact, forced diversity always fosters an environment of occlusion, the opposite of inclusion. I wonder what more deserving movies were left out so that Marvel’s “first” black superhero could be included. 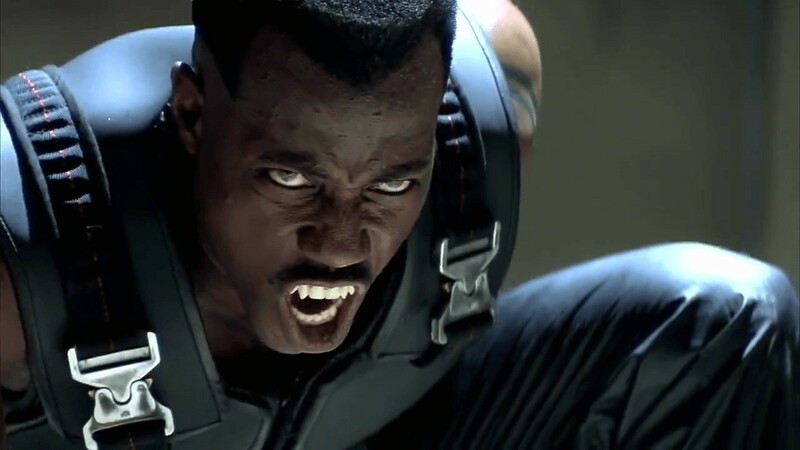 Especially when any real nerd would tell you the honor of Marvel’s “first” black superhero goes to Wesley Snipes and his portrayal of Blade. In a year which saw the return of the Incredibles, the culmination of countless Marvel movies, the exploration of the Spiderverse and well, umm, Aquaman, I would go so far to say Black Panther wasn’t even the best comic book movie of the year. Clearly, this nomination is pure affirmative action. Hollywood wants to make sure they reward this brave movie about the first black superhero. Will we do this same song and dance next year for Captain Marvel because Marvel is bravely putting a female super to the forefront? Let’s not mention Wonder Woman. At the end of the day it’s highly unlikely that Black Panther will win the golden statue. That honor should go to Bohemian Rhapsody, but will likely go to BlacKkKlansman, cause ya know “they woke”. What do you think should win? Sound off in the comments!